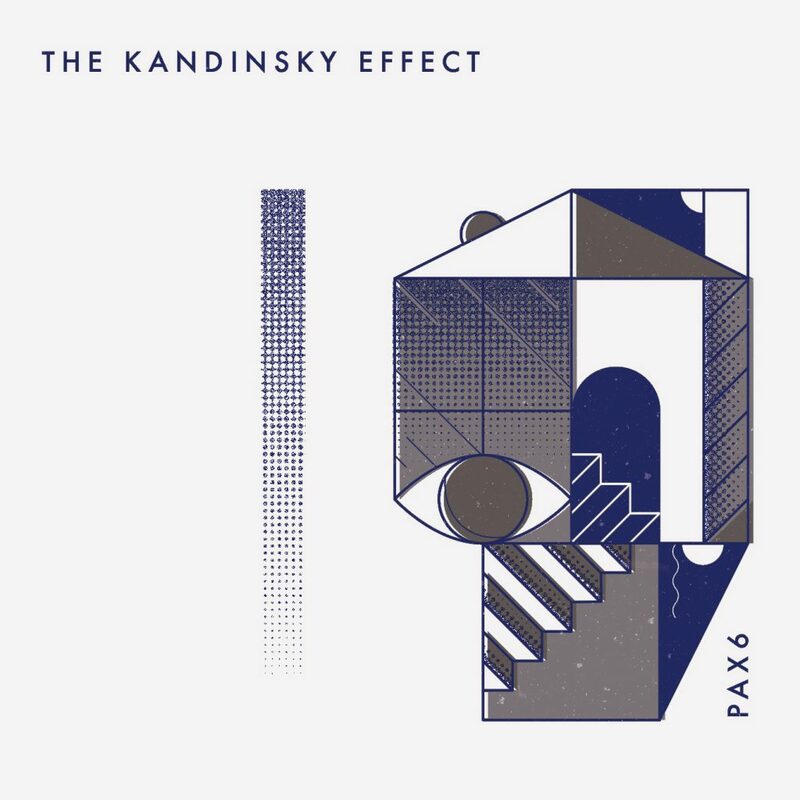 The Kandinsky Effect’s “Synesthesia” was an exploration in identity, and “Somnambulist” an exercise in composition; Pax 6 is culmination of these experiences mixed with the maturity gained after 10 years of touring, recording, traveling, and living a life through the eyes of modern post jazz realization. With this album, The Kandinsky Effect seems to know a deeper sense of identity and a clearer perspective of the music shared. Pax 6 fully captures a vision of a dark, rhythmic landscape, and presents it carefully and intently.